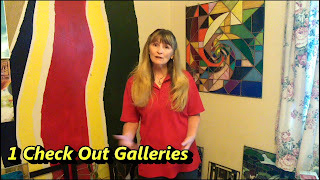 In my video about 5 ways to have a fabulous experience with gallerys, I start out with step one which is to Check Out Galleries. It's fun to go to different galleries to bask in the beauty of art. What a great pick me up if you are feeling overwhelmed or under inspired. 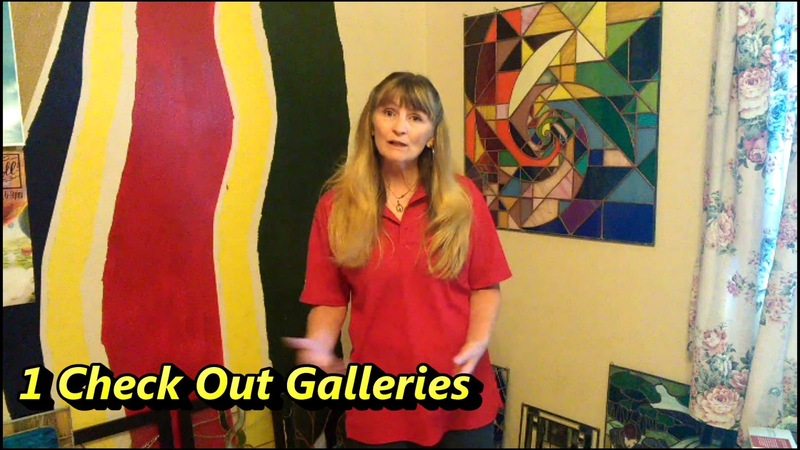 As an artist this is your opportunity to picture your own art on the wall or in the windows of a beautiful gallery.